The new Apollo range of effects pedals from MC Systems combines rugged looks with an innovative functional twist. 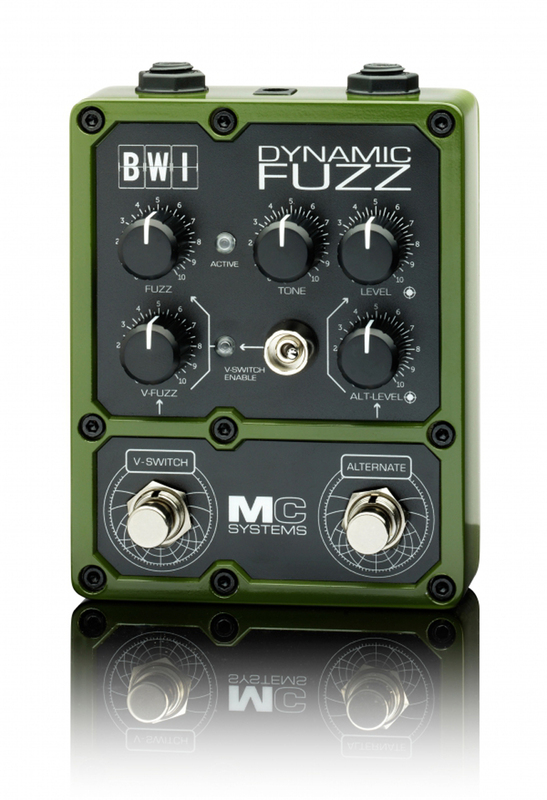 Designed in Australia, MC Systems introduces a new approach to pedal control. Each pedal in the initial release of eight models is fitted with V-Switch dynamic true bypass switching, which allows the player to enable the effect with dual intensity, dependent on how hard you stomp it.Two output boost levels are available via the alternate foot switch. 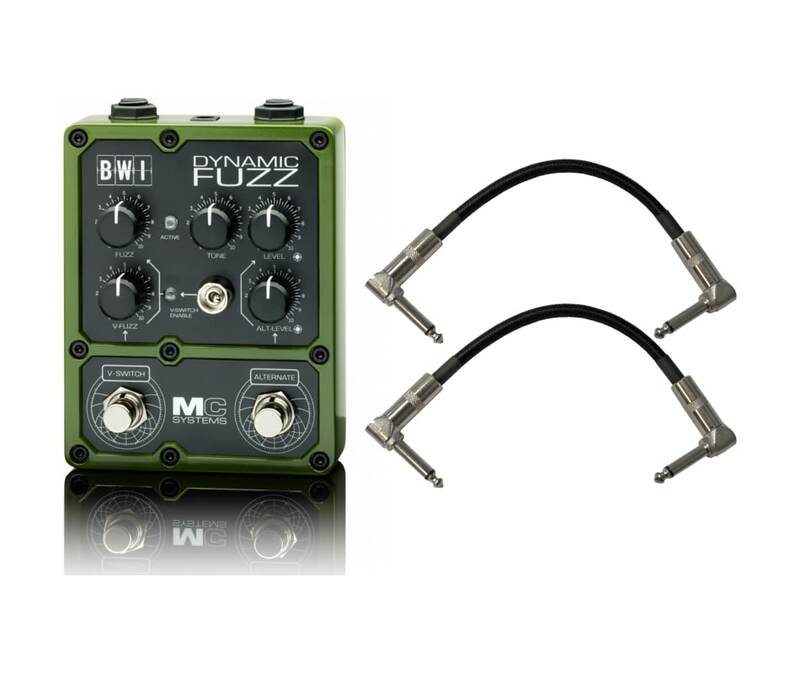 Our innovative V SWITCH true bypass system gives fast access to dual fuzz levels. A final tone control stage completes the fuzz path. Analog all the way.